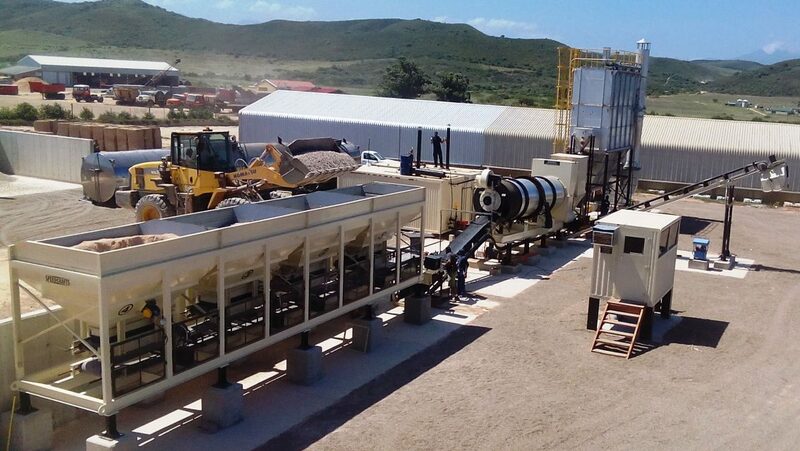 According to South African company, Much Asphalt, Warm Mix Asphalt (WMA) is manufactured at substantially lower temperatures than Hot Mix Asphalt (HMA), resulting in a significant range of benefits during production and paving. While, generally, HMA is manufactured at temperatures between 140°C and 160°C, WMA has been typically produced at temperatures between 120°C and 140°C in South African trials. At times, Much Asphalt has noticed that temperatures as low as 100°C have been recorded. 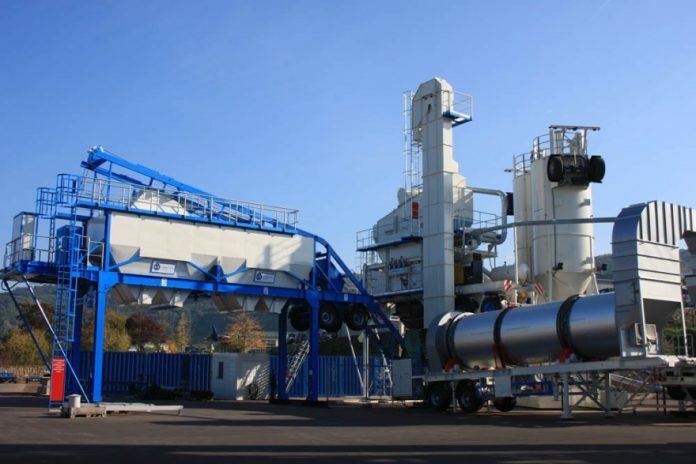 “Based on continuously graded asphalt mix types, trials have shown quality performance to be equal or even superior to that of HMA,” says the company. Principally, WMA technology is based on varying the consistency of bituminous binders in order to make them more fluid at lower temperatures, enabling mixing, paving and compaction at lower temperatures. There are numerous benefits to be realized from the use of WMA, mainly environmental as well as engineering and economic benefits. Lower mixing temperatures for WMA reduce fuel consumption, conserving non-renewable fossil fuels, reducing greenhouse gas emissions and saving cost. Research has shown that lowering the production temperature can also significantly reduce carbon dioxide and nitrous oxide emissions. In addition to the mixing temperature, fuel consumption is affected by other factors such as the moisture content of the aggregates and RA, the efficiency of the mixing plant, and changes in operating temperatures required to produce different asphalt products. Some WMA additives, such as Fischer-Tropsch waxes, are waste materials produced in the Fischer-Tropsch process and their use in WMA production reduces waste materials as well as limiting the need to produce other WMA specific additives. 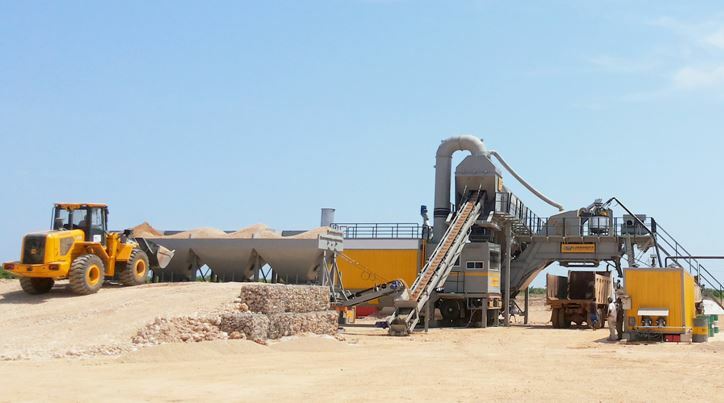 WMA processes are well suited to the use of mixes containing higher percentages of reclaimed asphalt than HMA, with the positive spin-offs of reducing the burden on waste disposal sites, reducing the need for non-renewable resources such as aggregates and bitumen, and reduced costs all round. 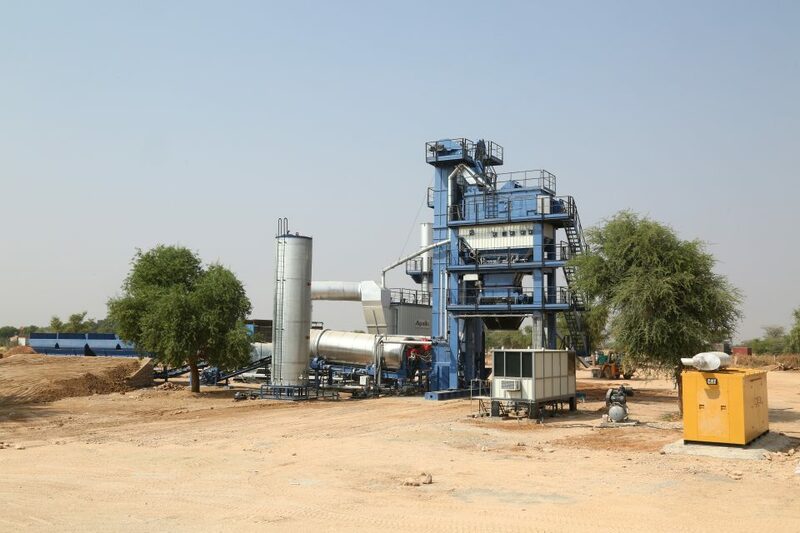 Viral Shah of, Amman India based company producing both batch and continuous asphalt-mixing plants adds that Africa has become a price-conscious market. For workers and communities, lower production and paving temperatures reduce emissions of aerosols, fumes and dust, resulting in improved conditions for both workers and neighbouring communities. In addition, smoke and smells are eliminated because the light oils in bitumen never reach boiling point. The lower emissions from WMA production opens the door to locating asphalt plants closer to urban road networks, reducing haulage distance, fuel usage, the impact of haulage on our road networks, and cost. Emission control is a very significant overhead cost at all asphalt plants that, if reduced or even omitted through the use of WMA production, could positively impact asphalt prices in the future. Although WMA is manufactured and paved at significantly lower temperatures than HMA, the same HSE standards are applicable to both. Through maintaining a low viscosity at lower temperatures, improves workability by accelerating mix cohesion and aiding compaction. WMA takes longer to cool from mixing to compaction temperature than HMA, providing a longer compaction window. Eventually, this improves density, long period of storage and use in colder temperatures. WMA’s lower mixing temperatures cause less aging of the binder during mixing and paving than HMA. This is expected to improve flexibility and resistance to fatigue and thermal cracking in the asphalt. 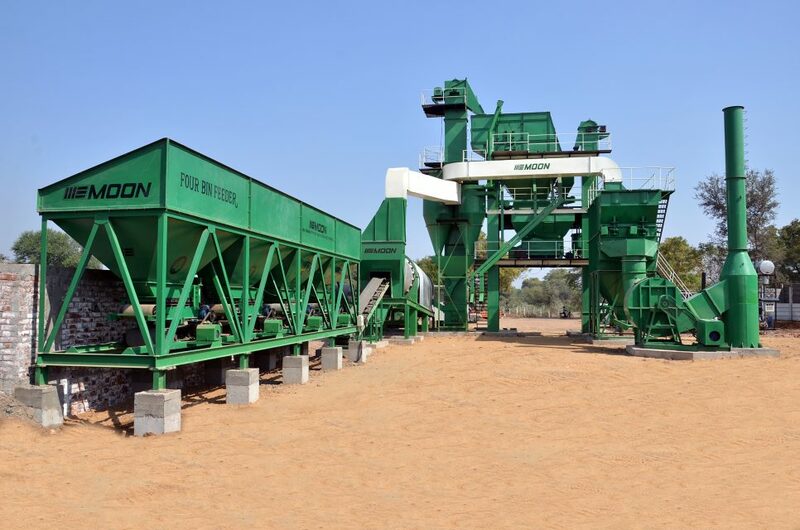 On concerns about quality being compromised in the transition from HMA to WMA, Much Asphalt says, at least in South Africa, the stringent quality assurance measures applied to HMA also apply to production and paving of WMA and essentially the same methods of paving and compaction are used. While it has been in the limelight in the past decade, WMA has been in use for the past. Since being launched in Germany around 1997, it is now in use in the USA, several countries in Europe, China are leading the global field in WMA production, based on environmental, health, economic and engineering benefits that make WMA a more attractive option than HMA. (120 TPH Capacity) below our product picture with Moon Asphalt Batching PlantAccording to MR. Sarvesh Prasad SR. General Manger-Marketing of Speedcrafts, quality of steel and components used, adherence to internationally recognized manufacturing process and commitment to provide product support during entire shell life of plant, also plays an important role while making a purchase decision. Sarvesh further added that output, fuel consumption, homogeneity of mix, moisture content in aggregate and percentage of fines to be mixed are also factors influencing purchase of asphalt mixing plants.